A trustee of the failed cryptocurrency exchange Mt. Gox has sold large quantities of Bitcoin stocks, resulting in a price crash. 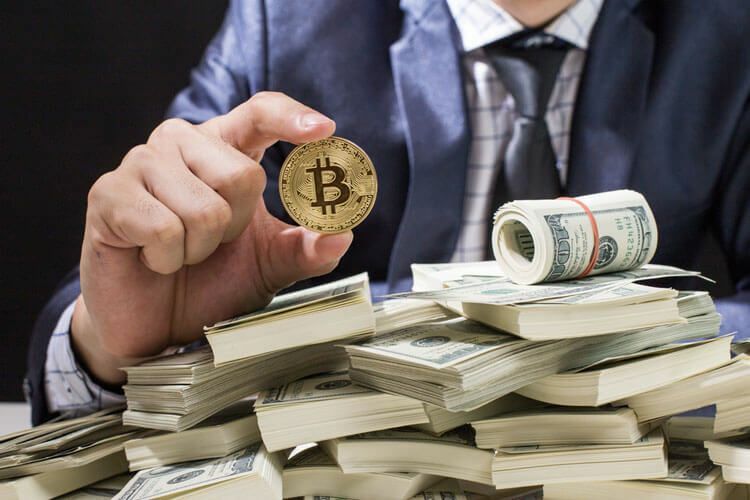 When Bitcoin price came crashing down in the last week of February and the first few days of March, touching below the $10,000 mark, many were not fully aware what would have caused the sudden drop in value. Most observers felt the cryptocurrency has had a roller-coaster ride and since its rapid rise could not be explained, the drop could also be inexplicable. 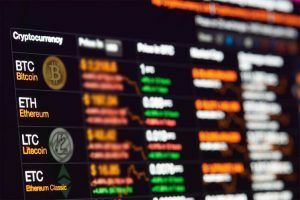 However, details have now emerged that Nobuaki Kobayashi, trustee of the notorious Japanese cryptocurrency exchange Mt. Gox, had offloaded as many as 35,841 Bitcoins, leading up to that crash. In addition to this, the Japanese lawyer had sold 34,000 Bitcoin Cash as well. This large-scale offering in the market might have led to the fall in prices. But, as the next court hearing of the Mt. Gox case will be held in September 2018, the investors are hoping that Kobayashi has to wait until at least then to sell further quantities of Bitcoin so the price will also remain stable. Just to bring you up to date on what exactly transpired with Mt. Gox, this cryptocurrency exchange began operating in Tokyo in 2010. 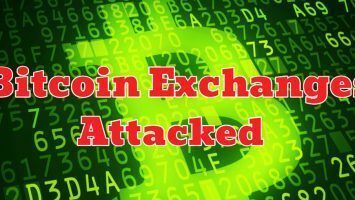 In 2014, investors were suddenly told that close to 850,000 Bitcoins were stolen from the exchange. That’s the equivalent of $450 million in total losses. The investors have been very angry over this sudden loss of their assets and there is a court case currently underway to unearth the mystery behind the theft of Bitcoin. It is believed that Kobayashi, a lawyer and a trustee on Mt. Gox still owns 166,000 Bitcoins after selling off the quantities mentioned above. He stands to earn over $1.5 billion if he sells them, at today’s prices at which BTC is quoted. Analysts have been able to establish some kind of a correlation between the Bitcoin sales in the market by Kobayashi and the down price movement of BTC. And the obvious next concern is what he will do with the remaining 166,000 that he has up his sleeve. Here’s where there are two opinions. One set of people have the opinion that any further offloading of Bitcoin stocks by Kobayashi will have to wait until September 18, 2018, which is the date the Tokyo court has fixed for the next hearing in the Mt. Gox Bitcoin theft case. If this is correct, then, there is a six-month window, during which the cryptocurrency—along with other assets like Ethereum, Bitcoin Cash and others—can possibly see a steady period during which the investors can buy and sell Bitcoin with the knowledge that the BTC prices may remain less volatile. But, there is a contra opinion as well. 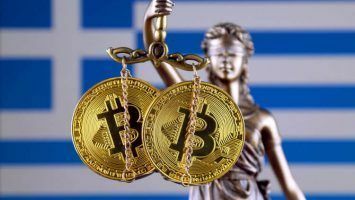 Not fully agreeing with this viewpoint, a Japanese investor has posted a Tweet in which he claims that the court had already granted Kobayashi the permission to sell off his holding of Bitcoins and there is practically no legal hurdle on this score. Now, if this version is the correct one, then the only way the average investor in Bitcoin can still feel a little confident is that Kobayashi also has a vested interest in making sure Bitcoin prices don’t drop to very low levels. The Japanese lawyer and former trustee at Mt. Gox is reported to have made around $400 million while liquidating the quantities of Bitcoin and Bitcoin Cash over a period. That is only a small portion of his stock, and the remaining 166,000 will be worth over $1.5 billion. So, why would Kobayashi want to spoil his chances of earning more dollars or Yen? It has already been established that the moment the exchange is flooded with a huge quantity of Bitcoin in one go, the prices are bound to crash. This is the same for any product or commodity. The general perception of the market is that the postponement of the court case until September will definitely be a good one for Bitcoin investors, and while it may not be correct to expect that BTC prices may again reach those dizzy heights of $17,000 or $18,000, it will not slide further and stay range-bound between $10,000 to $12,500.